He’s secretive and commanding. She’s having none of it. Caid “Wrath” McCord never anticipated being tapped to lead a deep cover Navy SEAL team. Never one to shirk his duty, the transition from sea-loving warrior to president of an undercover motorcycle club is as smooth as a ride on his beloved Harley. 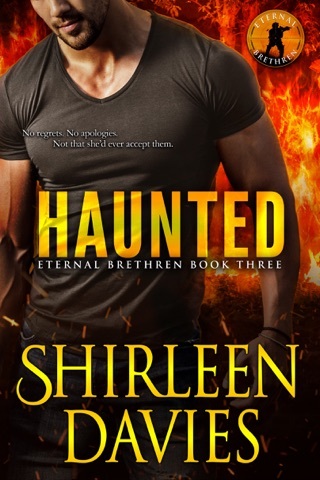 Nothing interferes with his devotion to his men and their missions…until he meets a fiery, mysterious, motorcycle-riding woman who has all his senses on high alert. Cara Mortensen considers herself a survivor. With three older brothers, she became a fighter at an early age. 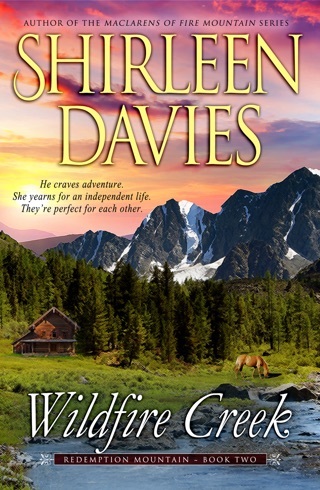 Following the death of her SEAL husband and the discovery of his hidden life, starting over in Liberty Lake is a welcome change. No one knows about her past, which is how she wants to keep it. Except she can’t shake the determined president of a local motorcycle club, a man who could be perilous to her life as well as her heart. 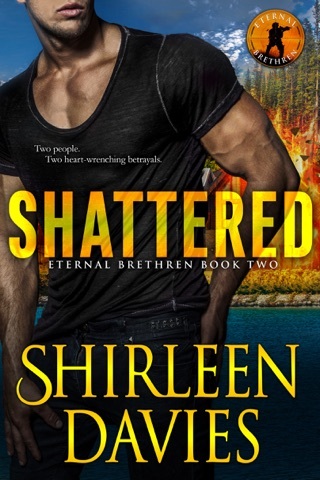 Even as walls between them begin to tumble, dangers exist which threaten not only Wrath and his men, but the woman he can’t push from his thoughts. Only his steadfast determination will keep her safe and in his life. 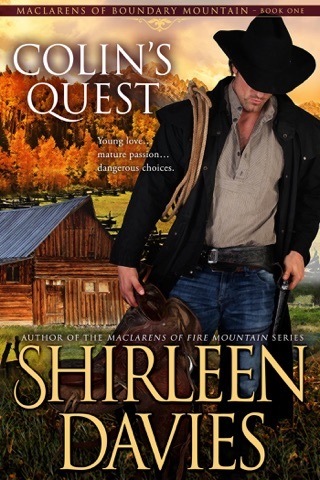 Can he shelter her from danger and his secret life without losing the trust she so fiercely guards? 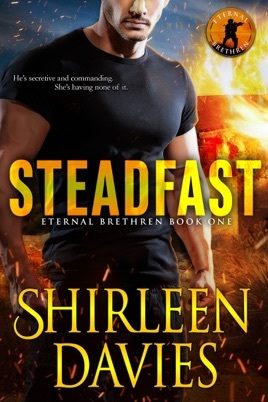 Steadfast is the first book in the new Eternal Brethren Military Romance Series by best seller Shirleen Davies. 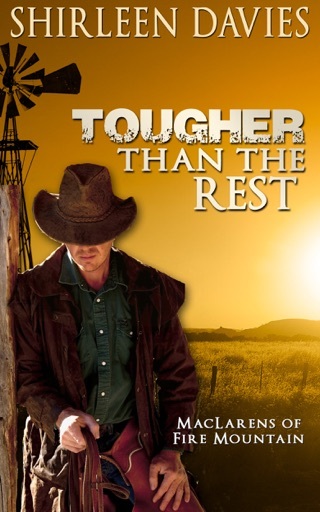 It is a stand-alone, full-length novel with no cliffhanger and a guaranteed HEA. PLEASE NOTE: This series contains strong language common within the military. It is also a steamy romance with open door love scenes. 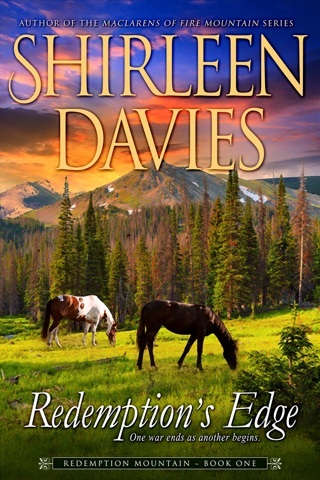 Well written intriguing storyline with fantastic characters. Caid "Wrath" McCord is a Navy SEAL on special assignment as the President of the Eternal Brethren MC in Arizona. They are trying to stop all the illegal activities by other mc gangs. Cara Mortensen is an attorney and a university teacher. She moved to Arizona after her cheating husband was killed in action. The chemistry between Wrath and Cara is off the charts hot. 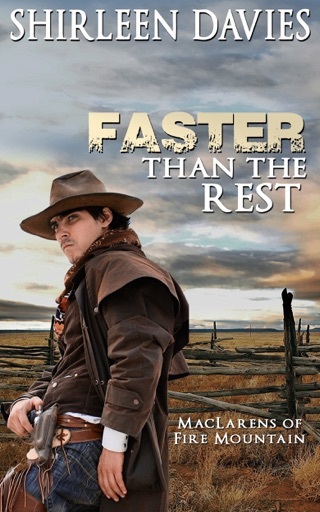 This book grabs ahold of you from beginning to end and is action packed with twists.